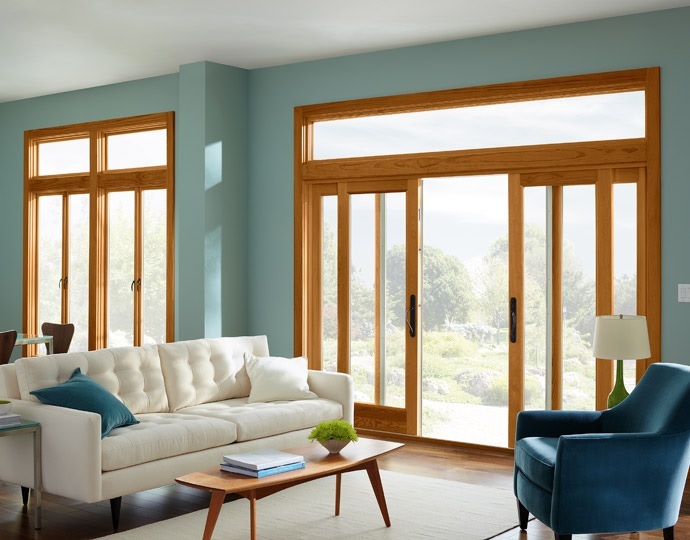 The Signature Wooden Tilt and Slide Door is a popular favourite with homeowners looking for simple and effective solution to gaining space, light and ventilation without eating into existing space. 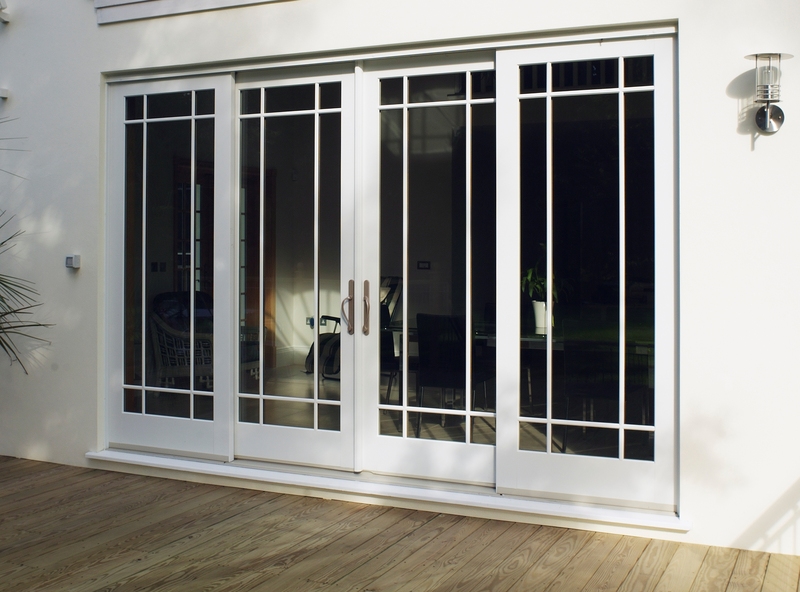 The overall effect of using Signature Wooden Tilt and Slide Doors in a new-build or extension is to bring the garden indoors and fill the house with abundant natural light. This is particularly attractive in a busy family space. 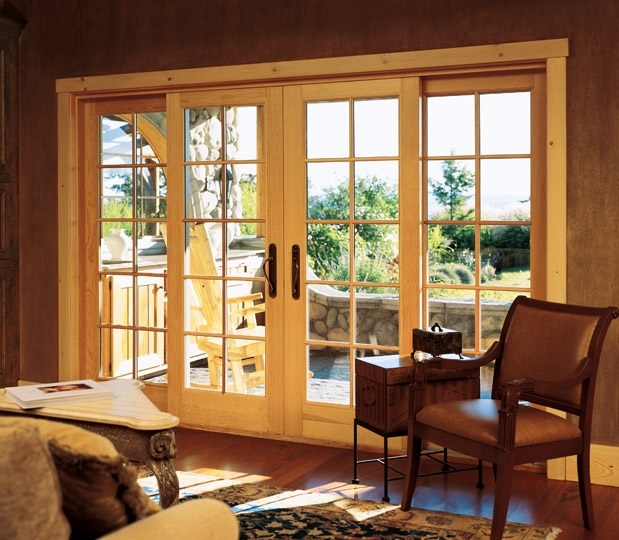 The wood in the door is in itself an outstanding interior feature creating a rich feeling of warmth and luxury. 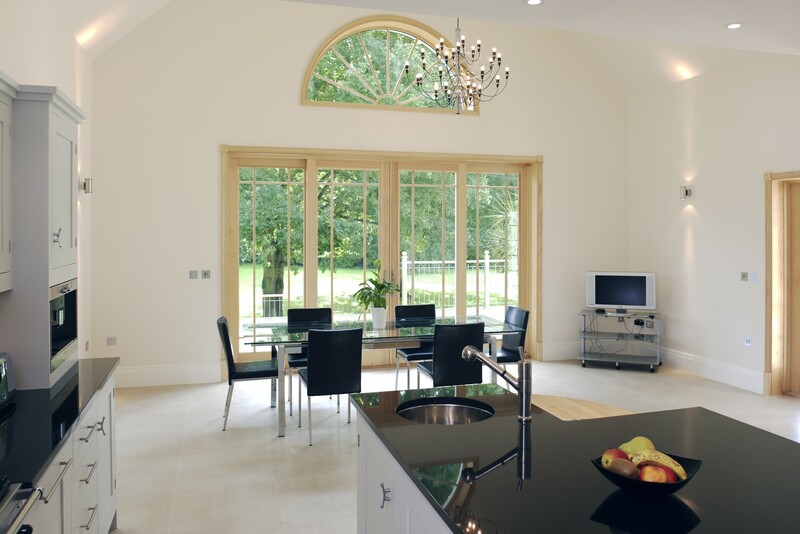 With the Signature Standard LOW E glazing solutions you can be sure of a comfortable, cost effective and sustainable environment where you can the comforts and beauty of your home. As with all Signature product a triple glass unit can be used to increase energy efficiency and achieve noise reduction in busy urban situations. For maximum safety we recommend a combination of tempered and laminated glass. The Signature team of in-house designers and experts are happy to assist you with all the details and are just a phone call away to solving your particular window and door needs.